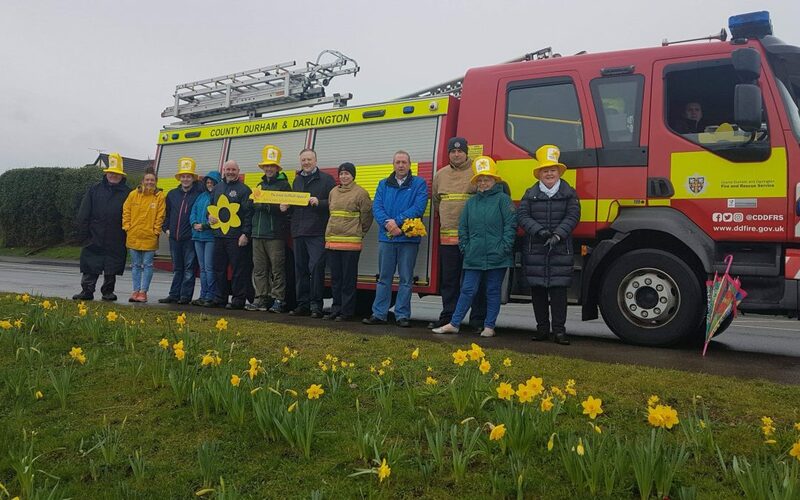 Kevan attended the official launch of Perkinsville Residents’ Association’s Marie Curie Field of Hope on Saturday. 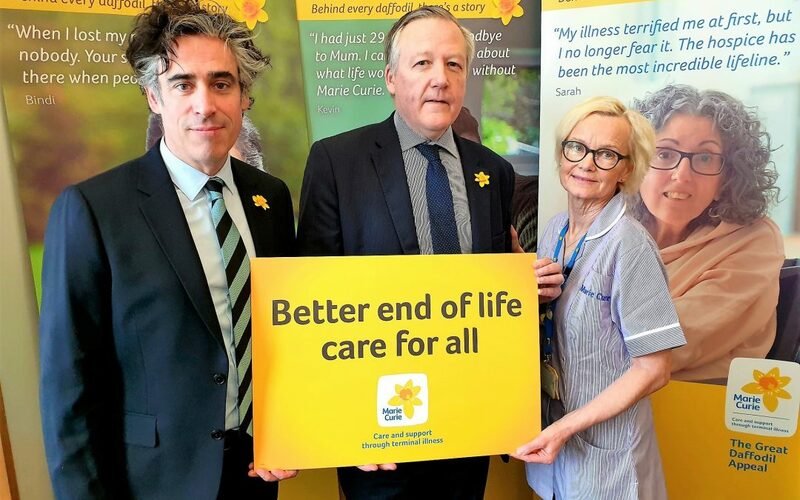 Kevan Jones MP and actor Stephen Mangan have joined forces this March to help Marie Curie provide care and support to more people living with a terminal illness. 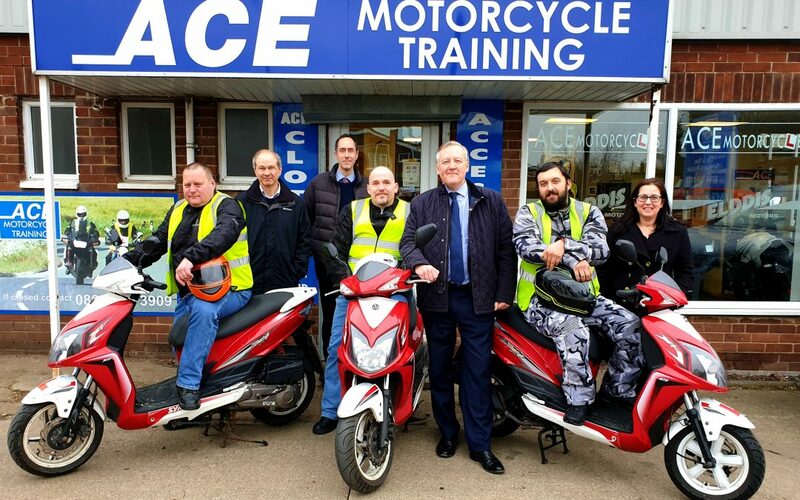 Kevan Jones, Member of Parliament for North Durham, recently visited the Wheels 2 Work County Durham project, which offers practical help with transport to work, college and apprenticeships for people across County Durham. 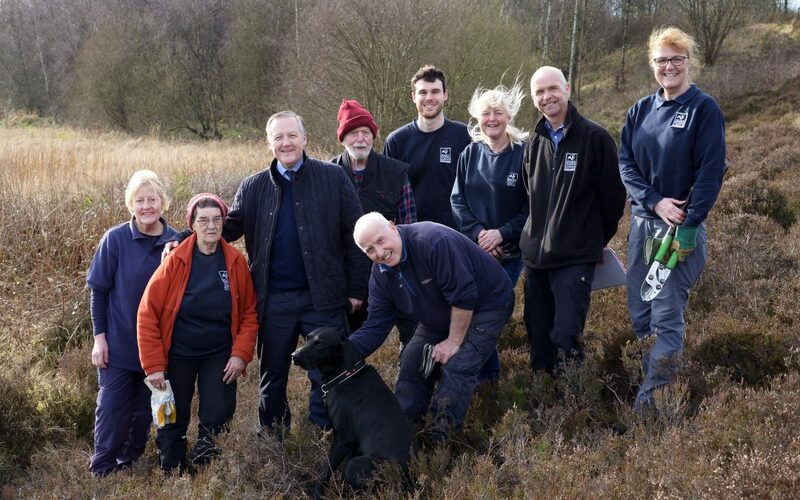 Kevan Jones, Member of Parliament for North Durham recently joined volunteers from Durham Wildlife Trust’s Naturally Social Project. 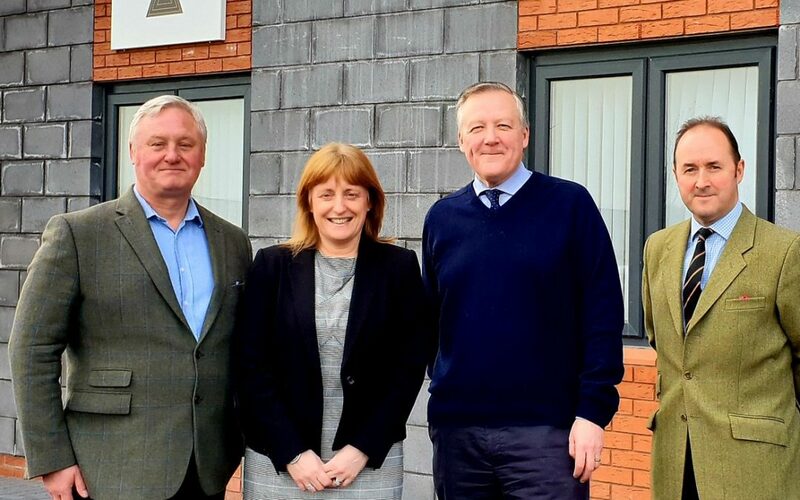 Kevan visited the new HQ of the Finchale Group to hear about their successful programmes offering specialist employment support for veterans and others. 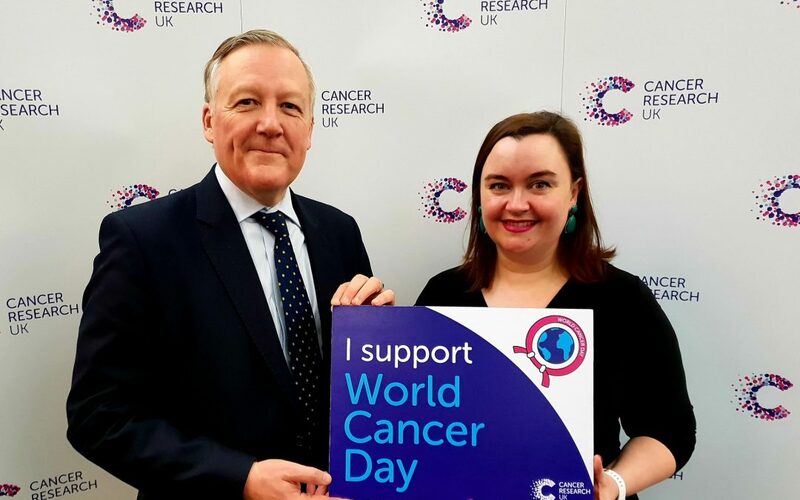 Kevan supported Cancer Research UK’s campaign by wearing a Unity Band on World Cancer Day.